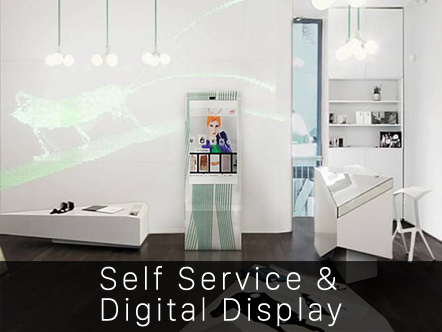 We consult on technology, retail innovation and digital merchandising. 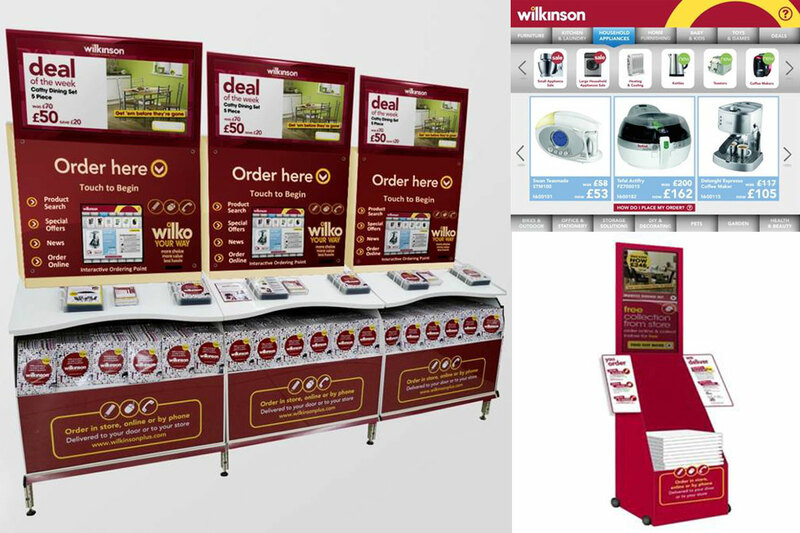 Branded digital merchandising stand for Wilkinson. 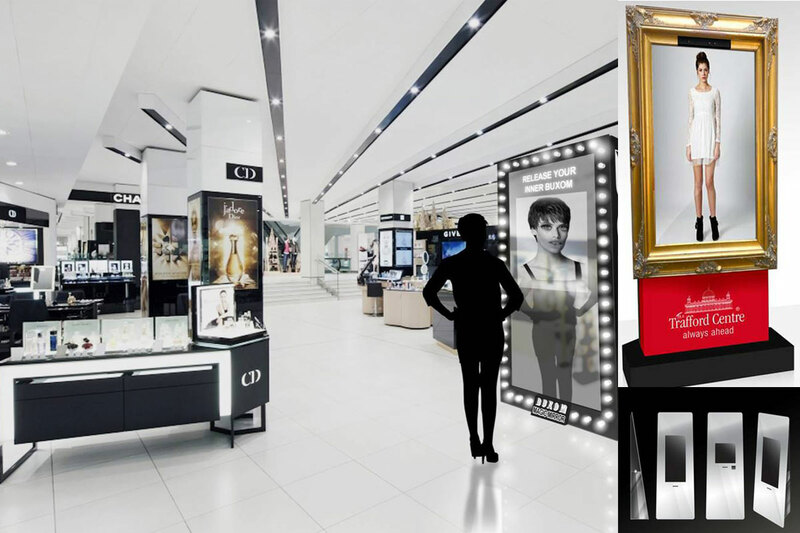 Digital Signage consultancy for an International department store. 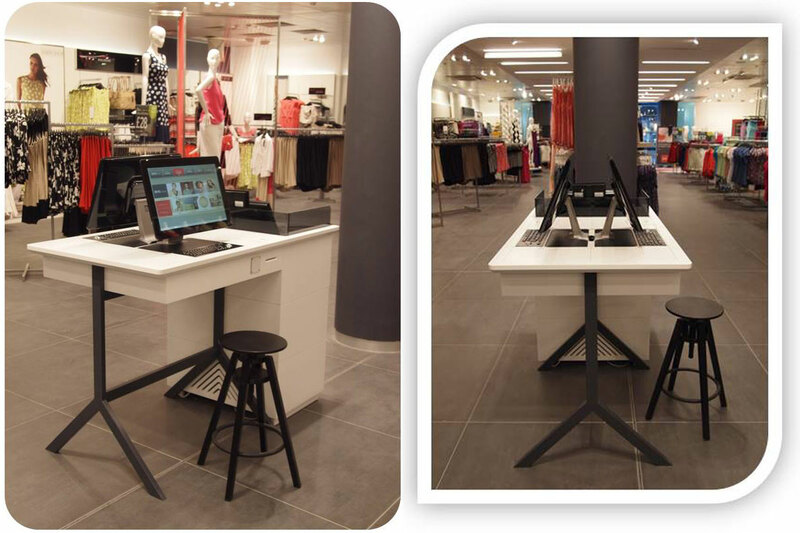 For Halfords we concluded that they needed to give faster access of information to their customers in store. 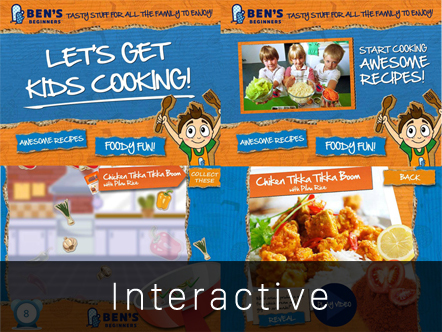 Through digital planning we can find ways to help your customers navigate throughout the store. 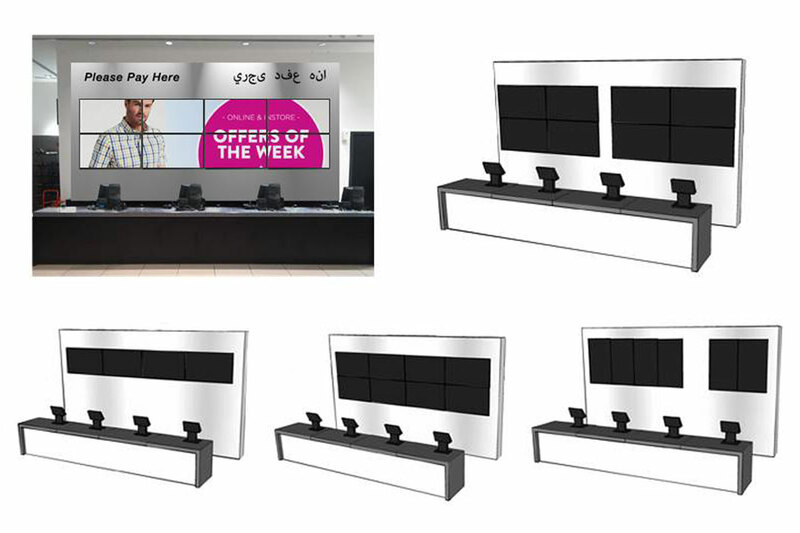 Digital display systems can entertain, inform and motivate purchasing. 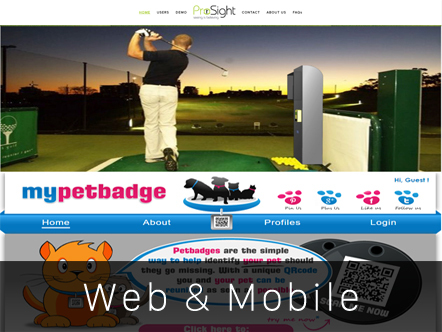 We are always looking at innovative ways to engage with customers. 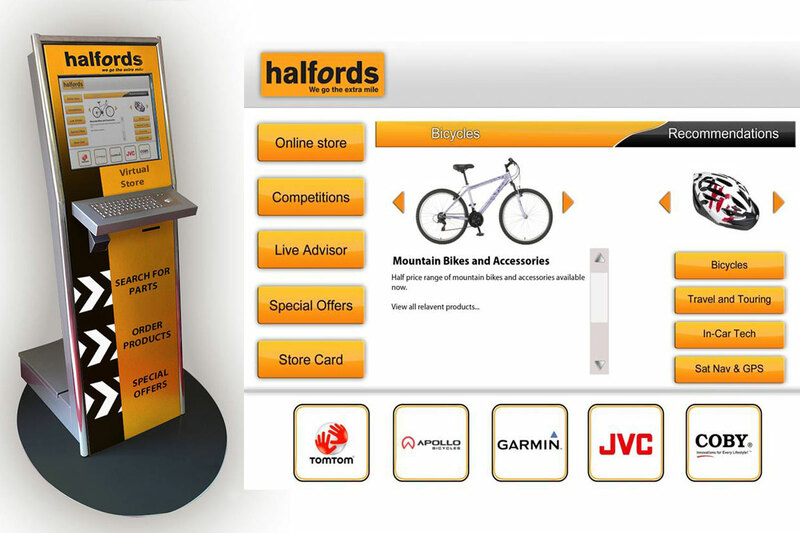 We provided ‘fresh thinking’ for Halfords and showed them a method that could deliver vehicle and product look up information at various touch points in the store. 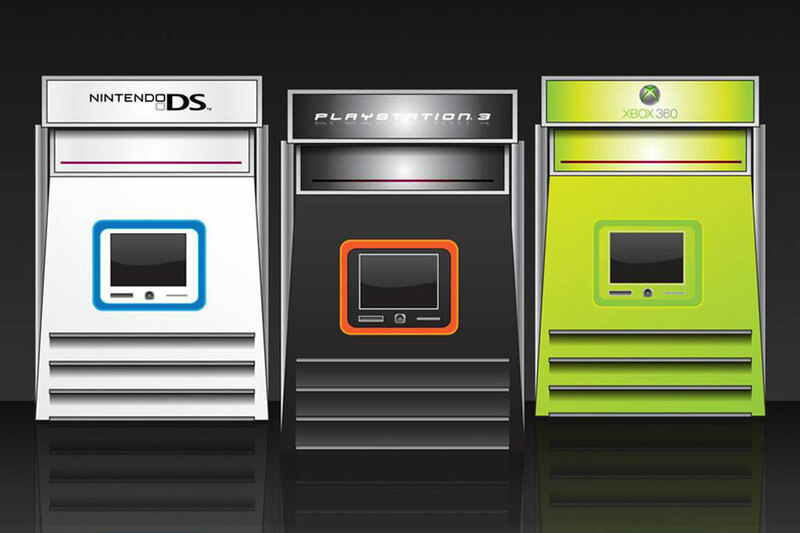 © RGB Interactive Digital Ltd 2018.